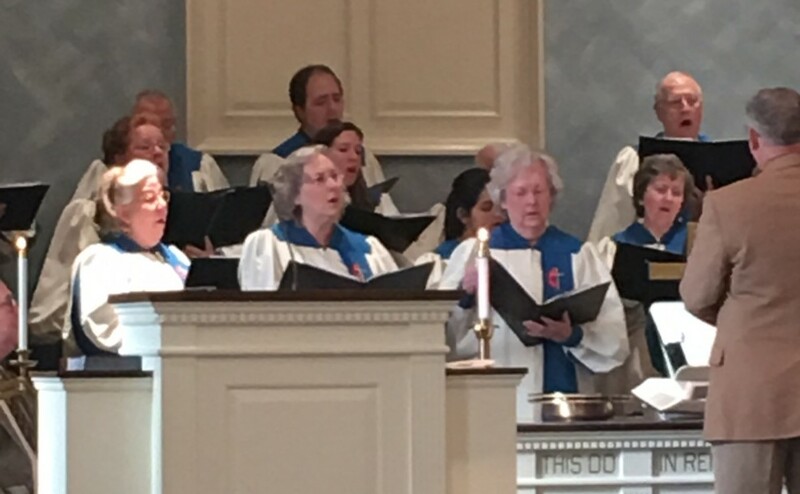 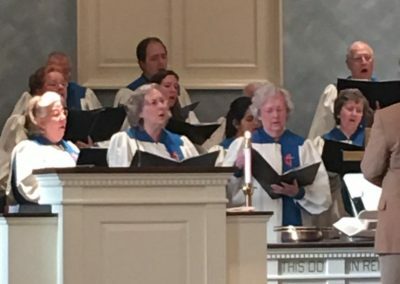 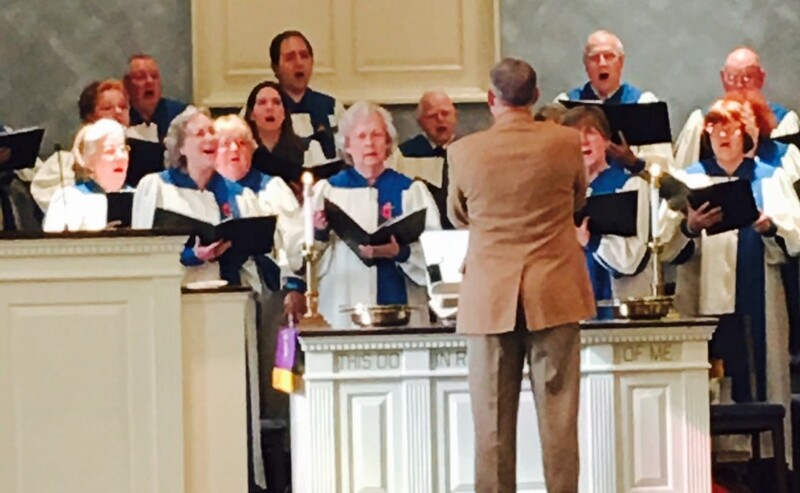 Our adult choir participates in the leading of worship each week at our 9:00 traditional service. 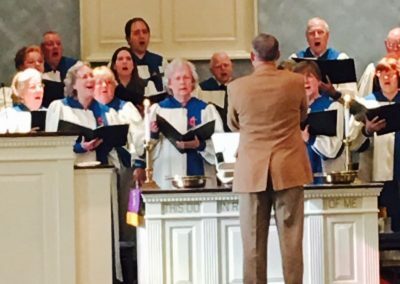 All who are musically inclined are welcome to participate. 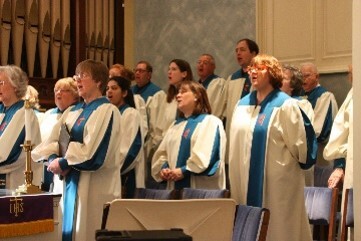 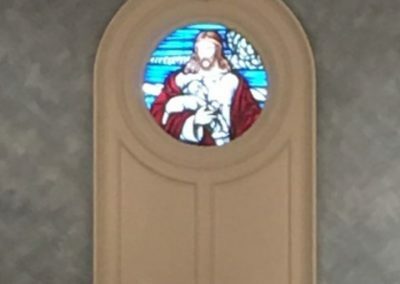 Practice is each Wednesday at 7:00 p.m.
We also have special music for Easter and Christmas sung by the choir.